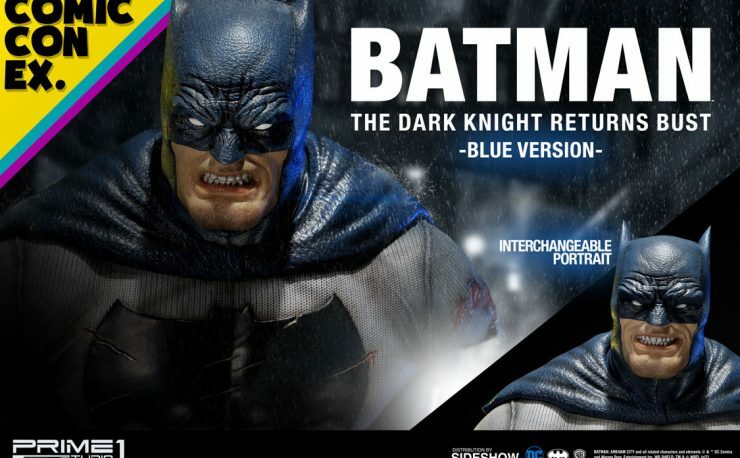 With San Diego Comic-Con coming up quick, Sideshow Collectibles has announced their first SDCC 2017 exclusive with this Batman The Dark Knight Returns (Blue Version) Bust by Prime 1 Studio. 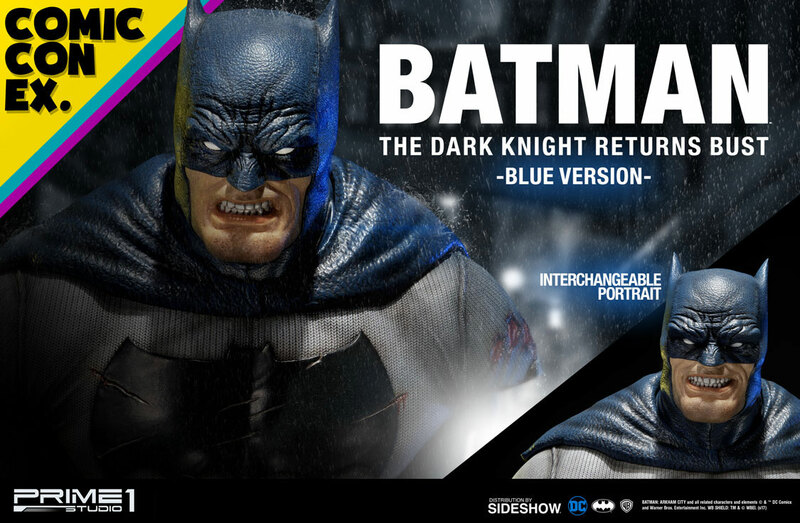 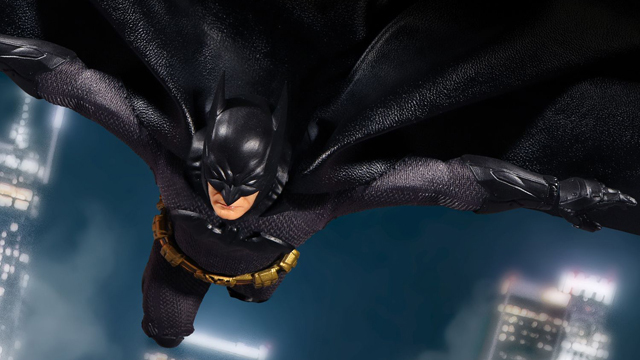 Arriving right around the same time as The Dark Knight Returns Statue by Prime 1 Studio that Sideshow already has available for pre-order, this alternate bust looks just as mean, but decked out in a dark blue cape and cowl instead, along with an interchangeable portrait. 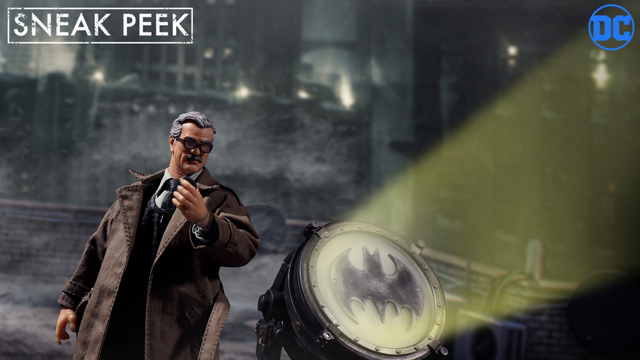 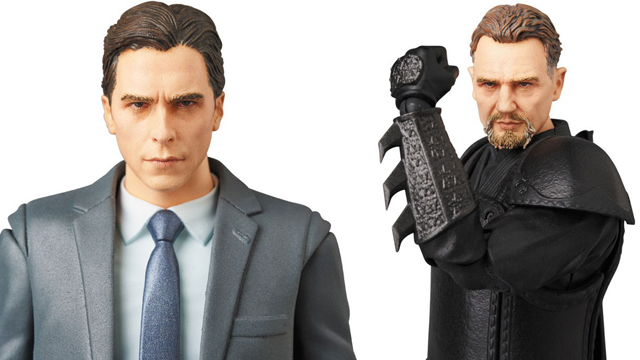 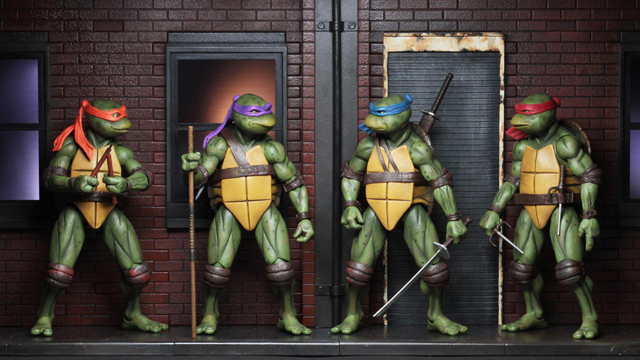 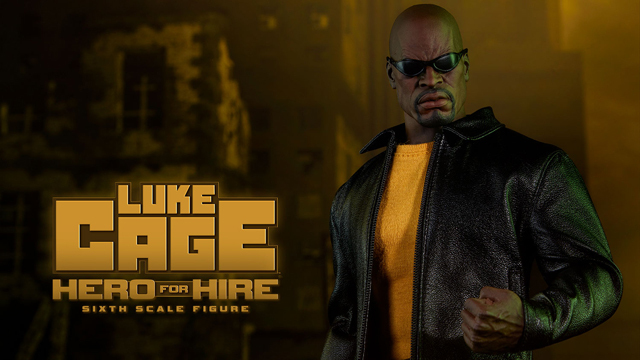 Pre-orders open up on Thursday, June 22nd, so be sure to check back here at AFD for more images and other info if you’re looking to add this one to your collection. 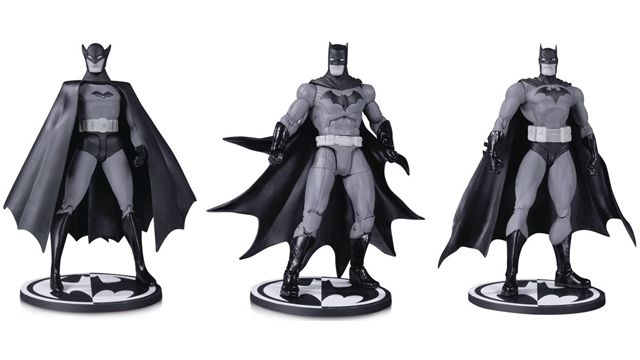 Update: The Batman The Dark Knight Returns (Blue Version) Bust is now available for pre-order here.